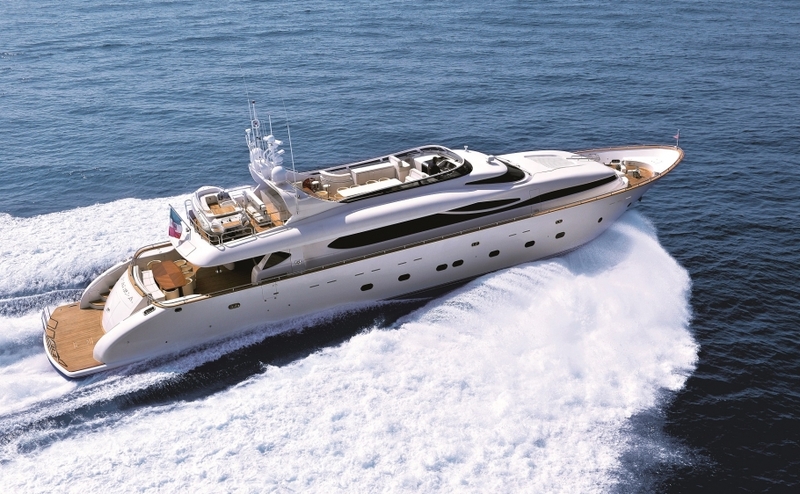 When it comes to chartering the blue Mediterranean Sea, Turkey offers itself as a quality choice. 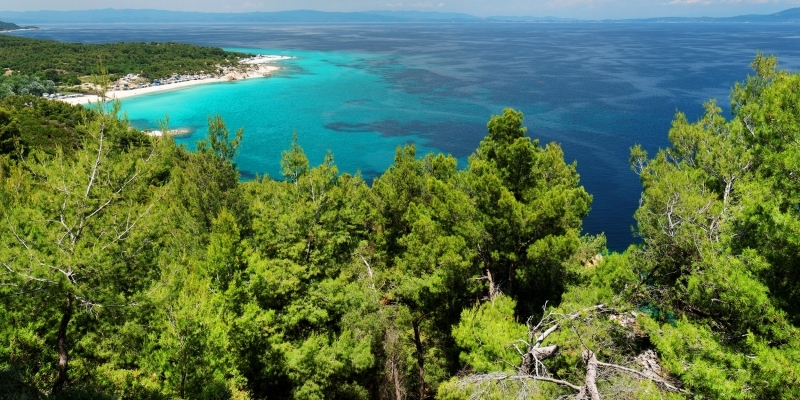 Charged with history through the Greek and Otoman influences, and adored by the gods left in charge of this paradise on earth, the result is a haven comprising of elegant islands and a stunning manicured coastline. 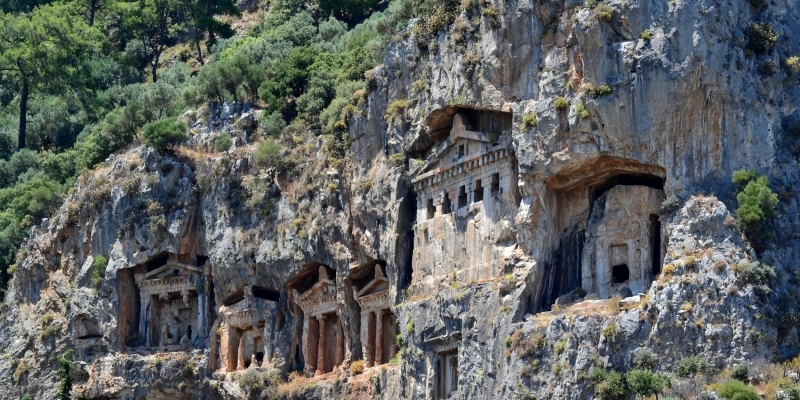 Turkey is a unique combination of fabulous fishing villages, vibrant towns and pristine white beaches, all of which are wrapped in a fascinating and chequered historical past. The waters here are packed full of varied marine life which lend themselves perfectly for diving, and the serene sheltered bays act as perfect anchorages during your private yacht charter. 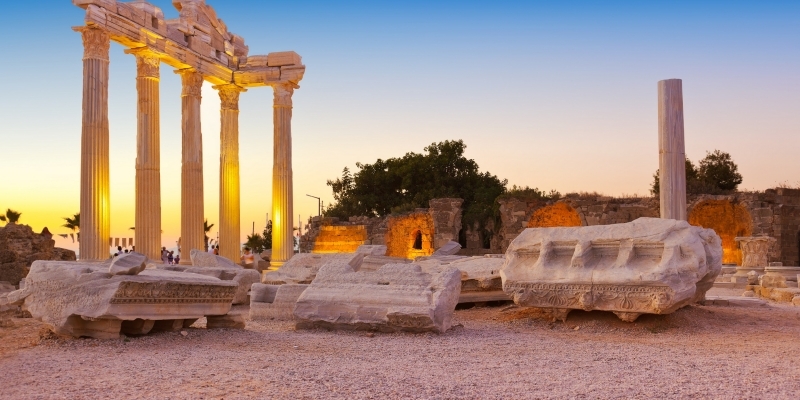 Turkey is a country rich in history and culture – a real melting pot where the middle east meets west, with no shortage of pristine beach resorts and magnificent landscapes either. What cities can I reach on a cruise around Turkey? Chartering a yacht in Turkey allows you to unwind and discover a nation that can boast some of most incredible coastlines, a welcoming hospitality and national cuisine that can be matched by few others. A charter is all it takes to experience all that Turkey has to offer, including coastal delights such as Gocek and Bodrum. The southern coast is a glorious paradise made up of rugged shores interspersed with quaint fishing villages and secluded islands which offer unlimited exploration opportunities. Chartering a yacht means you can take in the most spectacular views that Turkey has to offer, all at your own leisure – a luxurious trip around the Mediterranean can take in such wonderful locations as Gocek, Marmaris, Ekincik, Keci Buku, Datca, Knidos and Bodrum. When you charter a yacht in Turkey, Gocek is one of the finest places to begin your voyage – a high-class marina and attractive bay makes this town a must visit for those that want to enjoy all the luxury of a yachting holiday. 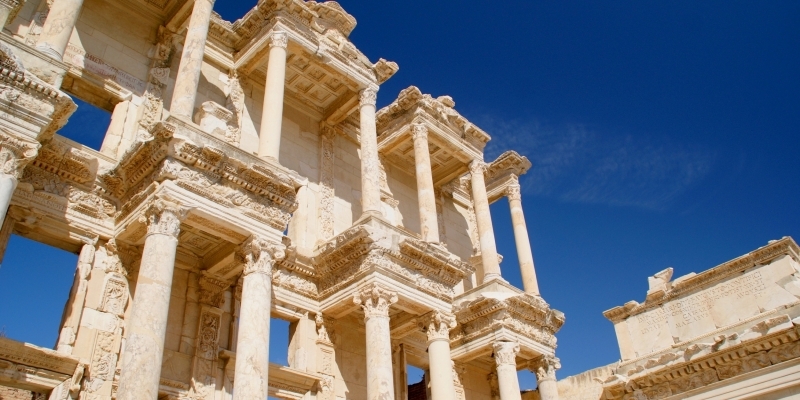 Marmaris is often maligned for being a party central place, yet, this town is covered in history and tradition. It exudes ocean views and it has some of the best luxury bars on offer anywhere in the region. Passing through traditional settings, windmills and 21st Century power wind turbines, Daçta is a heady mixture of old and new, but with a resort-like feel that gives it an authentic Turkish feel and experience. It is also an ideal spot for windsurf lovers. Finally, a trip to Bodrum is the perfect way to the end a magical journey – the peninsula, home to the town of the same name, has an eclectic mixture of exclusive resorts, laid back coastal villages and upmarket restaurants, and holds true to the sights and traditions that made it one of Turkey’s most popular resorts. 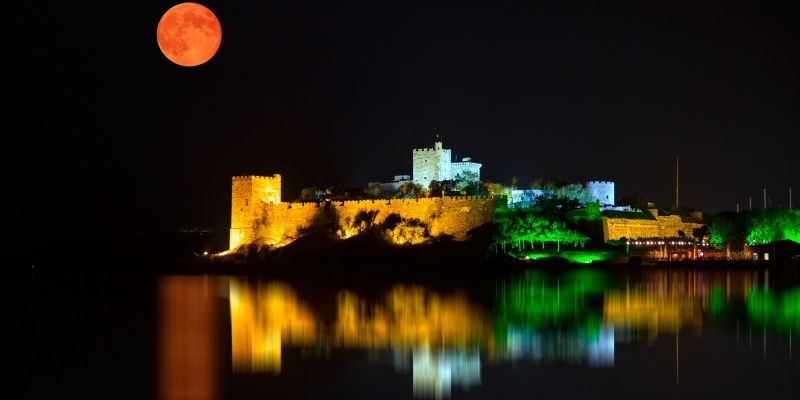 Bodrum town itself is an elegant seaside getaway, where its beaches, boutique hotels, trendy restaurants and clubs each summer, the town of Bodrum (ancient Halicarnassus) never seems to lose its cool. Mixing an enigmatic elegance and cool, the town’s castle and glittering marina contrast with the flower-filled cafes and white plastered backstreets. A real getaway, even in its most hectic summer days. 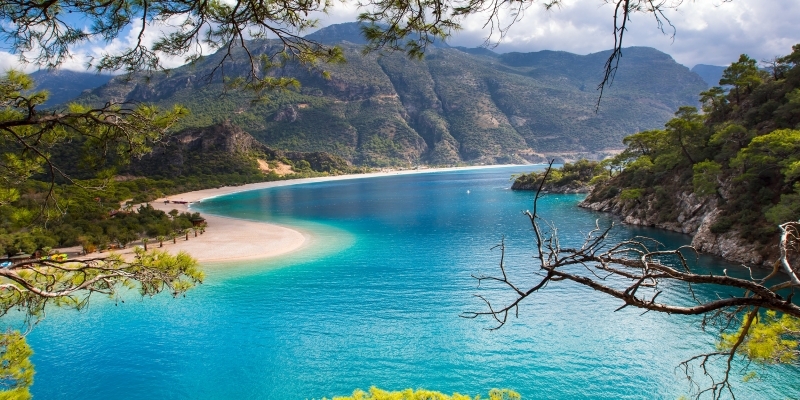 Looking for a luxury yacht holiday in Turkey but don’t know much about the country? Here are the essential bits to take away. The high season, June to August, can see temperatures soar above 40°C, whilst the shoulder seasons (May and September) can see temperatures drop to around 20°C. Whilst the high season is the most common time to go, there is a secondary period which is also popular amongst tourists – the month of October and the Christmas period. October is is a good choice if you’re looking to soak in the last of the winter sun, with the southern regions enjoying the best Indian summers, while the Christmas period is popular for the breathtaking festive markets, and all of the most vibrant sights, sounds and smells associated with them. When sailing, it is recommended to take journeys in the shoulder season and beginning of high season. To avoid any disappointment, we advise to book your charter in advance. The currency for Turkey is the Turkish Lira. Turkey is a welcoming nation where English is commonly spoken. You can access most of Turkey by both sea and land but, once there, setting sail and exploring by yacht to is the best way to experience everything the area has to offer, and make the holiday your own. 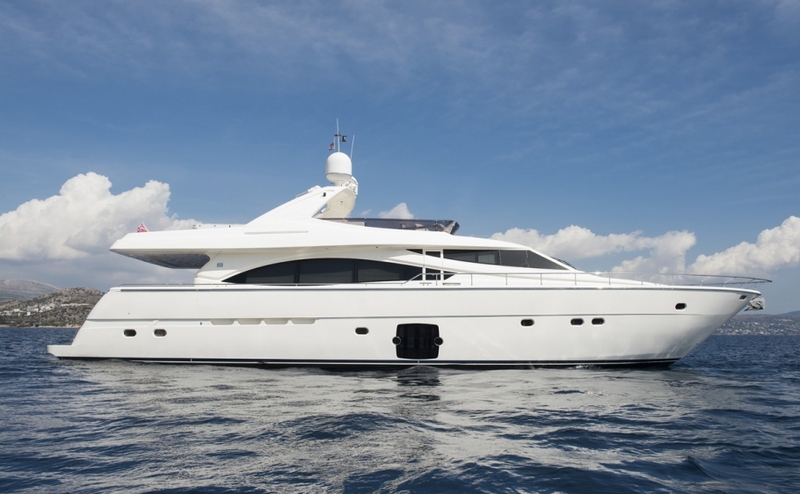 Princess Charter offer a variety of yachts for charter along Turkey and its islands, ranging from 20 metres to 100 metres in length.